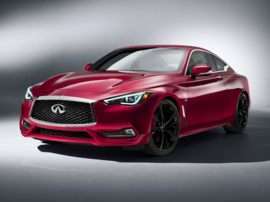 When it was introduced as the first model for the new Infiniti brand, the 278-horsepower V8 powered rear-wheel drive 1990 Infiniti Q45 sedan offered one of the most powerful engines in its class. 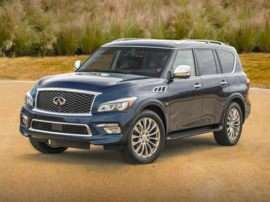 Further, the Q45 could be had with four-wheel steering, a limited-slip differential, and an active multi-link suspension system. A true sports sedan, the Infiniti Q45’s aim was to place just as much emphasis on performance as luxury. And indeed, the palatially outfitted Infiniti Q45 was capable of dashing to 60 miles per hour in 6.7 seconds from rest. Unfortunately, this message was never properly conveyed. 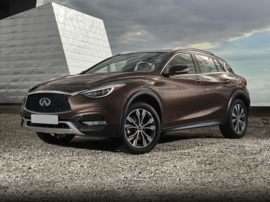 The advertising campaign used to launch the new Infiniti cars ultimately became the textbook example of how NOT to introduce new models to the marketplace. Choosing to focus on the gracious five-star service-oriented attitudes customers would encounter at Infiniti dealerships—to the exclusion of the product itself—the introductory campaign was devoid of any mention or images of the car.Instead, it delivered a Zen-based discourse featuring peaceful images of running water, gentle ripples in a pond, and bucolic haystacks in a field. While the ads stood out, people had no idea what product they were for because you never saw the new Infiniti cars. Fortunately, the brand soldiered on—and with the introduction of the 2003 Infiniti G35 the marque really took off. 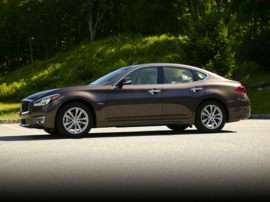 Based on Nissan’s front-midships platform (shared with the Nissan 350Z), the new Infiniti G35 cars were in essence front mid-engine sports sedans. Buyers liked their neutral handling, strong performance, and exhilarating exhaust notes. 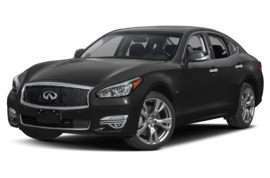 Once enthusiast magazines declared the G35 a reasonable substitute for BMW’s 3 Series, the new Infiniti models sold extremely well. 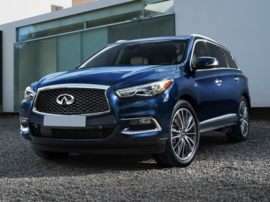 Infiniti also did a pseudo-SUV on the same platform that year. 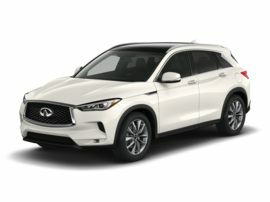 The FX45 and FX35 crossover Infiniti models combined outstanding handling and performance with the tall profile of an SUV and the carrying capacity of a station wagon. 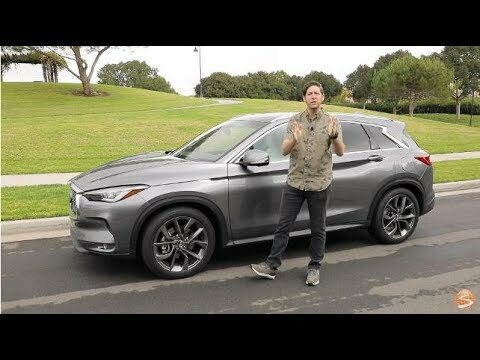 This was wrapped in a muscularly curvaceous styling language inspiring the marketing team to refer to the new Infiniti models as the “Bionic Cheetah”. 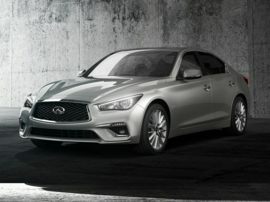 A G35 coupe followed soon after, aligning the new Infiniti cars even more closely with the trajectory of the BMW 3 Series product strategy. 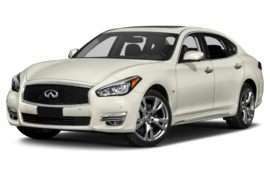 All of these new Infiniti models finally brought droves of shoppers to the Infiniti brand. 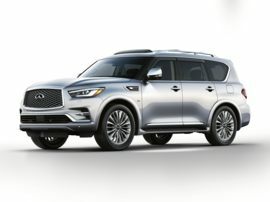 Once they discovered the extraordinary Infiniti customer service philosophy was still intact, deals were sealed. 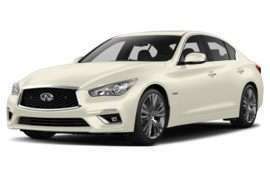 Ironically, this happened just as the G35 was establishing Infiniti as the performance-oriented luxury brand the now-defunct original Infiniti Q45 was designed to represent.